When you’re getting ready to go on a trip, you might plan your itinerary, make lists of what to bring, get all your paperwork together, make more lists of stuff to bring, pack and unpack, talk to a million people about what your best options are. Planning a trip takes a lot and can be exhausting. 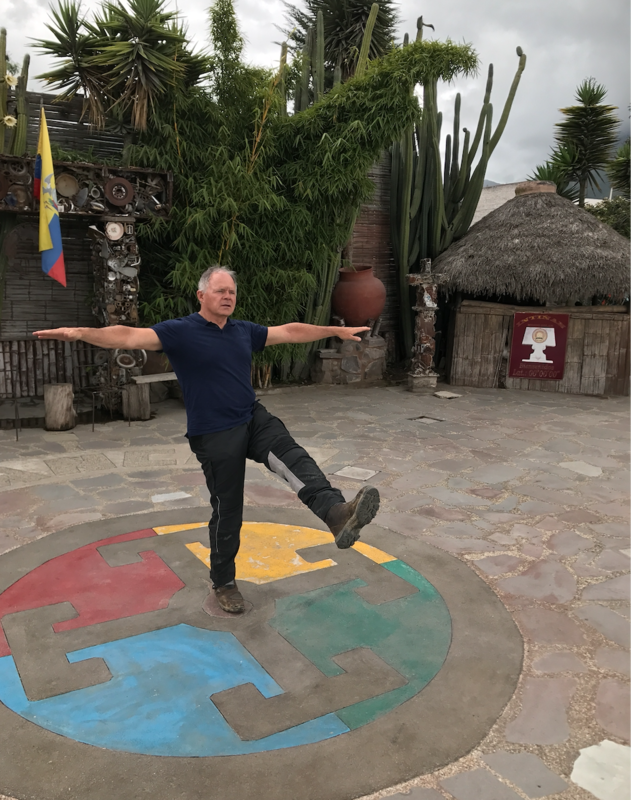 But, sometimes it’s the simple things you don’t think about, that can make all the difference in your trip. So, we went to some experts who’ve done a lot of travelling and asked them what tips they would give to someone planning a motorcycle trip, tips that you might not have thought of. 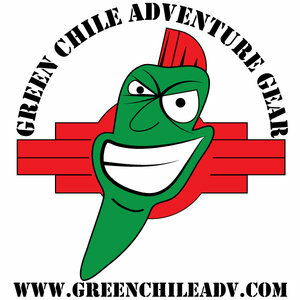 We talked to Rene Cormier from Renedian Adventures, and to authors and travellers, Graham Field and Sam Manicom. Together, they shared their '7 Travel Tips You Should Know Before You Go’. And did you know that Adventure Rider Radio now has an ‘Official Sock’? That’s right. And to tell you all about it we spoke with Duke Lambert from Pearly’s Possum Socks. 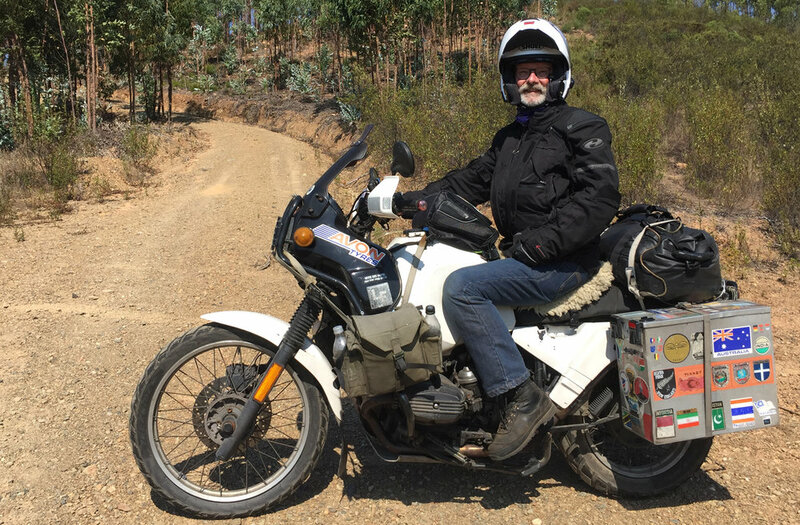 A motorcycle traveller, adventurer and motorcycle guide, Rene Cormier is the founder of Renedian Adventures and the author of the book The University of Gravel Roads. Here is Rene Cormier’s story from a while back when we had him on ARR. Graham Field is a regular co-host on our round table motorcycle talk show, RAW. 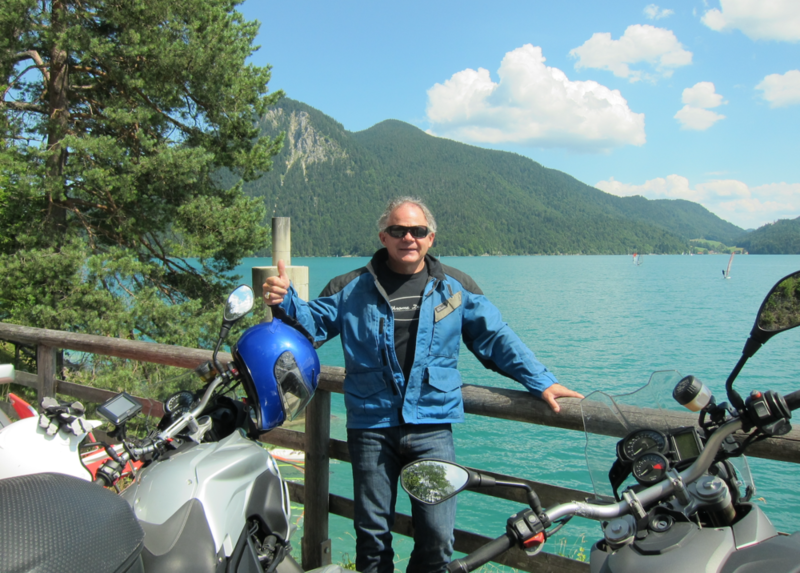 He's also the author of motorcycle adventure travel books: In Search of Greener Grass, Ureka & Different Natures. 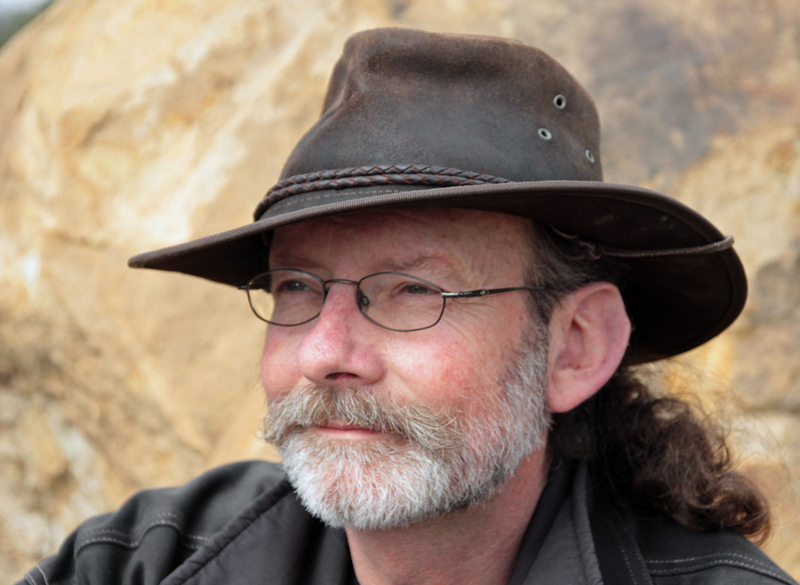 RAW Co-host, Sam Manicom, is an adventure motorcycle traveler and the author of four books. Into Africa, Under Asian Skies, Distant Suns and Tortillas to Totems. Every product has a story, and there’s one behind Pearly’s Possum Socks, which you’ll hear when you listen to the episode. But, I have my own story about Pearly’s Possum Socks that I want to share with you. First, I would like to thank Duke and Margo Lambert for bringing their awesome socks in to my life. I am so grateful! So, Jim spends every spare minute he can in the outdoors. Mostly motorcycling, but he also hikes and does a lot of camping, spends hours throwing the ball for our ADHD dog, Kate, or he’s outside working on his motorcycle or the Jeep. Warm weather, cold weather. Sun, rain, snow. It doesn’t matter. He prefers to be outside rather than inside any day. And being outside means dressing for the weather, especially when it’s chilly out. Proper footwear is important, because no one wants cold, uncomfortable feet. I’m going to let you in on a little secret about Jim that only I know… Jim is fussy about his footwear. And I mean fussy. Drive me crazy fussy. Shoes, boots, socks, you name it. They have to fit right and feel good. I’ve seen him go through hiking boots that have been rejected and returned because they didn’t fit, feel or perform like they should. “They’re not waterproof. They hurt my feet. They’re a poor design. Who designed these things anyways?” And when that happens, it’s back to the drawing board. When we finally find a pair that makes the cut, he wears them until they are completely worn out. Soles falling off, holes in the leather. And then the cycle begins again to find the right pair. And finding suitable socks is the same. I’ve heard about socks that stretch out too much at the top. About how the seams cut in to his toes. They’re not warm enough. They wear through too fast. The materials they use aren’t any good. I’m only grateful he isn’t fussy about color! I think Jim owns about 30 pairs of socks that we cycle through and he wears them only because he has no choice. I have had the pleasure of hearing about the mediocre quality and fit of every single pair of socks that he wears. Until Duke and Margo Lambert sent us some Pearly’s Possum Socks to try. That day was one of the best days of my life! These socks were truly the best socks Jim has ever put on his feet. He loves them. I haven’t heard one complaint, only rave reviews. They are a perfect fit, comfortable and warm. And I for one, feel like a weight has been lifted off my shoulders, or rather, Jim’s feet. So, because we can honestly say that these are THE BEST COLD WEATHER SOCKS we’ve ever tried, we made PEARLY’S POSSUM SOCKS the OFFICIAL SOCK OF ADVENTURE RIDER RADIO! And before I finish off, I just want to say thanks again, to Duke and Margo! Your socks have made a big difference in my life! PEARLY’S POSSUM SOCKS was founded by Duke and Margo Lambert. All their socks are made of 45% fine Merino wool and 40% possum fur. On their website they say, “The Best Cold Weather Riding Socks Period”. Originally designed with cyclists in mind, they’re the perfect fit for all outdoor enthusiasts, especially motorcyclists.